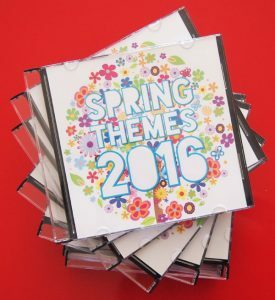 I focus on maximising the fun factor from the very start, getting kids creating music from the word go! 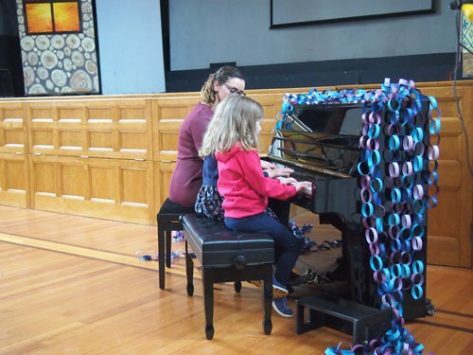 I teach piano off the page as much as possible by playing super fun games, incorporating technology, doing improvisation with children and getting students to compose their own music. We have such a good time together that your child won't even realise that this is an "educational experience". They come to lessons because they love it. It's this environment which I believe can instil a lifelong love for music and all the benefits that come along with it. 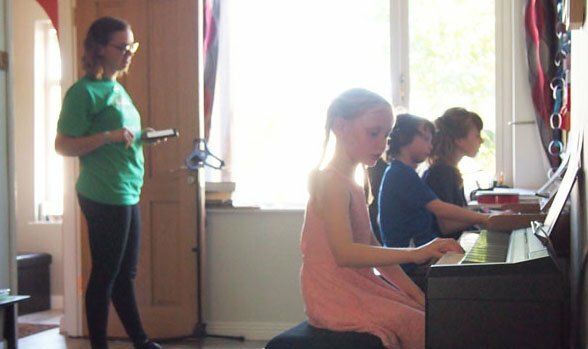 Students at the Colourful Keys Piano Studio get the benefit of private and group lessons as there is a 30 minute overlapping or "buddy" time with the next student. During this time we work on duets, theory games, and ensemble improvisation. Students under 6 years old will start with 50 minute lessons or Mini Musicians group lessons, students age 7 and over will start with 60 minute buddy lessons. Don't worry if your child seems to have a short attention span – children are able to stay focused for the full time with a variety of activities and gamified learning strategies. Apply to join our waiting list for piano lessons at Colourful Keys here. Alternatively, students can take partner piano lessons. In partner piano lessons students are learning alongside another student for the full lesson length. Both students come together every week for 60 minute lessons. Many students can benefit from this format. When you have a piano partner, learning is more fun and engaging as it's done with a friend! 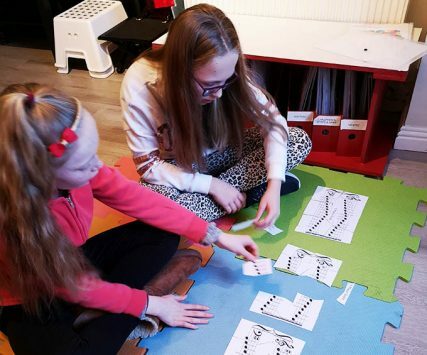 Progress is just as quick as individual lessons, and students are still receiving lots of individual attention that they need to be successful at the piano. If you would like to register your child and have me match them up with a piano partner I can do that. You can also register with two children who are already friends and want to start piano together. 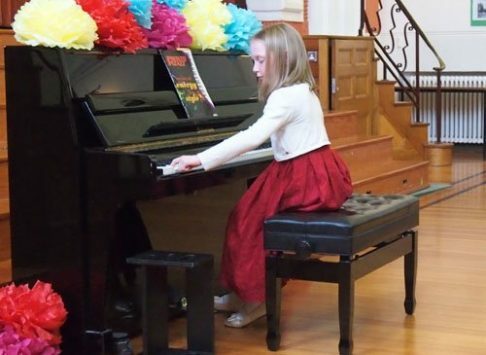 Apply to join our waiting list for partner piano lessons at Colourful Keys here. Adult students generally prefer to take 45 minute solo lessons, although if you have a friend that would like to learn too you're more than welcome to come for partner lessons. Read more about my approach to teaching adult piano students here. I keep my piano lessons fresh, exciting and interesting, because after all when we're having fun we learn faster no matter what age we are! I hold two concerts every year which all students are invited to perform in. The concerts are relaxed and nurturing environments where students can build their performance skills and their confidence. Here's a small sample of our concert in May 2017. Students at the Colourful Keys Piano Studio also get to attend up to four group workshops every year. These workshops are called "piano parties" – because we have so much fun! At the group workshops, we play theory games, improvise together and learn to perform in front of others in a low-pressure environment. You can find out more about the value of these piano parties here. All students at Colourful Keys are welcome to sit piano exams with the Royal Irish Academy of Music. Exams can be a great motivator for some, but they're not for everyone. I never push a student to do an exam if it's not something they are interested in. Exams should always be a positive and rewarding experience, not something to be anxious about. Part of learning to play the piano is daily (or nearly daily) practice. The parents role in this is crucial to their child's success. You will need to be ready to help with keeping the routine of practice and structuring practice-time by helping your child follow the teacher's notes. It doesn't matter if you can read music or not, all parents can help out at home. For more information on how to help your child practice check out the 'Parent's Guide to Piano Practice'. The better quality your child's practice instrument is, the better quality their practice will be. Piano students need at least a weighted keyboard to practice on. Find out about more about choosing a good quality instrument in this guide. Lessons are held at my home studio in Kimmage, Dublin 12, South Dublin or at your house if you opt for at-home lessons. If there's anything I haven't answered here check out the Lesson FAQ, or email me and I'll get back to you asap.